Shrugging off concerns about oversupply, Dubai’s top real estate developers sounded bullish about the sector’s outlook for 2018. As Expo 2020 nears, demand and prices are projected to rise, with investors flocking to cash in on the higher yields that Dubai offers. The senior executives were speaking on the sidelines of the Khaleej Times Infrastructure & Real Estate Excellence Awards held in Dubai on Tuesday. “As we get closer to Expo 2020, it will create more jobs and more people will come in for investment. 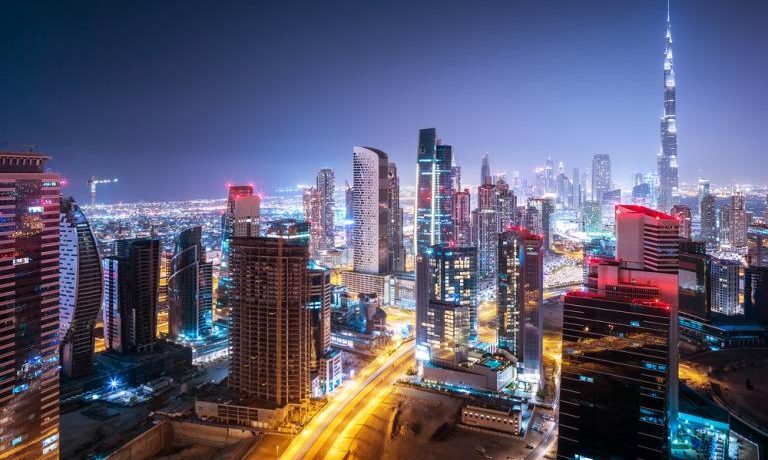 In addition to Dubai being a safe haven in the region, it is always a magnet for investments. We’ll see improvement next year in terms of demand and prices,” said Muhammad Binghatti, CEO of Binghatti Developers. “It is always encouraging when supply comes from big developers such as Emaar, Dubai Properties and Nakheel as it reflects the trend and direction of the market,” he added. Rejecting any concerns about oversupply, Binghatti said when the right developer brings a right product into the market, there is no need to be concerned. Binghatti anticipates most demand next year to be for the mid segment. 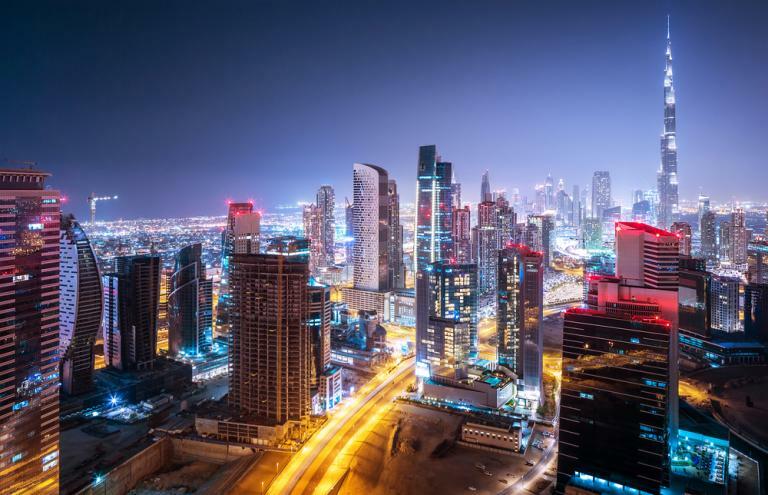 Niall McLoughlin, senior vice-president, corporate communication and marketing, Damac Group, is also sanguine about Dubai’s property market for next year. “We anticipate the 2017 trend to continue in 2018. We projected Dh7 billion worth of sales for this year and are on track to beat that. We have seen stabilisation in the market and it is behaving in a mature way. When a developer comes to the market, he needs to bring in differentiated product. You have to bring in products with different price points. We have been lucky that products we brought to the market have been received very well,” said McLoughlin. The developer aims to hand over 3,000 units this year and around the same number next year. “We sold more units in 2017 than in 2016. If you go to other major developers, you see the same trend. We have recorded increase in sales; even our competitors have seen an increase in sales, so we are quite bullish. You need a right product in the right location to drive prices,” added McLoughlin. He revealed that there has been an increase in the number of customers from China and CIS countries. Sandeep Jaiswal, deputy CEO, sales and marketing, Azizi Developments, believes 2018 will be promising with Expo 2020 around the corner. “Next year, we are looking at double digit growth in all aspects. That has been the case this year as well,” he said. “Dubai is one of the best markets in the world in terms of returns. In London, property offers around three to four per cent returns; in India, it’s 2.5 to three per cent returns on rental. In Dubai, you are guaranteed to get minimum seven to eight per cent yields. If you’re selling at the right location, it can even go up to 10 to 12 per cent,” added Jaiswal. Azizi Developments aims to deliver more than 1,000 units in 2017 and at least 1,500 units for the next year.